Blasted Broccoli - my new favorite veggie dish! 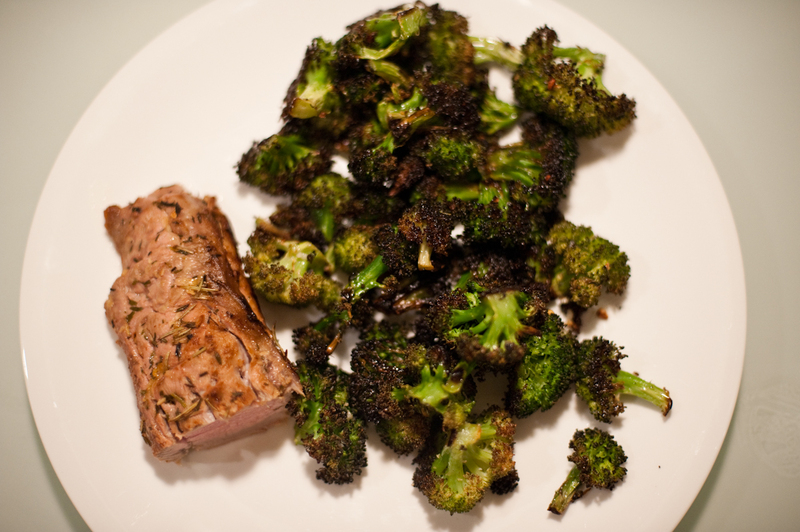 After a solid week of steamed broccoli and canned Tuna when I first started Paleo, I became repulsed by the thought of ever eating broccoli again. It was a short love affair, only to be reignited by a supreme broccoli dish I tasted a couple of months ago at the restaurant Black Bottle in the Belltown district of Seattle. 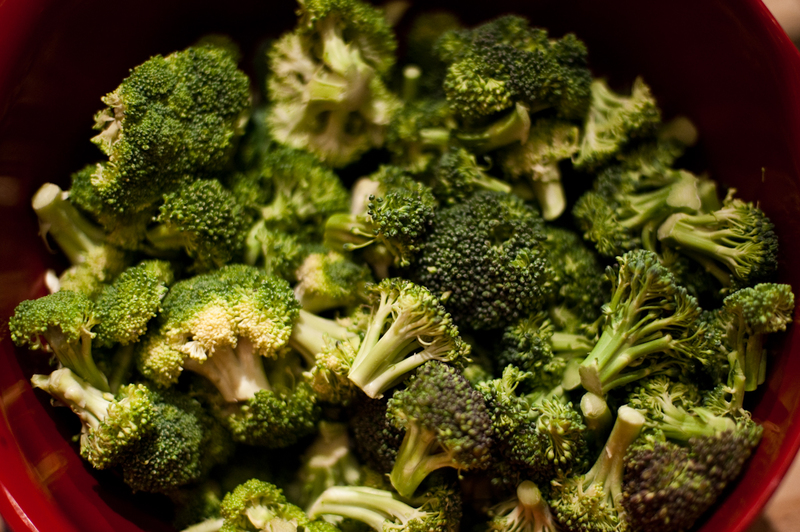 The dish is known as Blasted Broccoli. 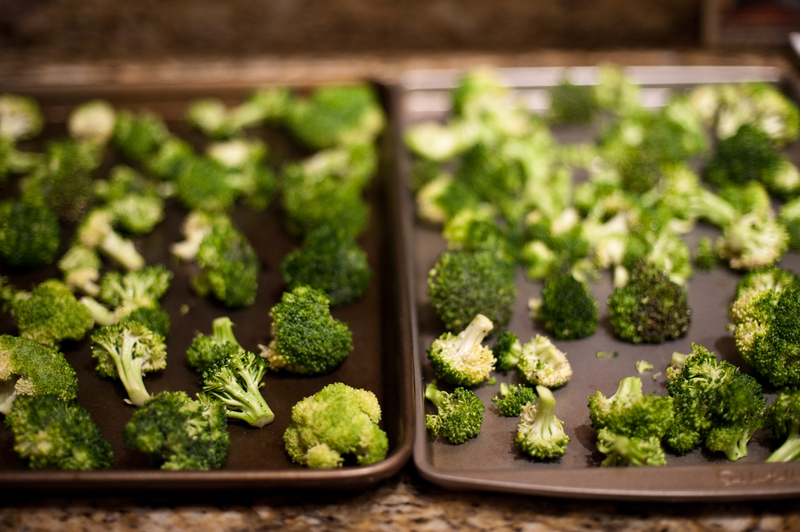 So, if you’ve ever tired of broccoli, I hope that this will reunite your love affair with the delicious green. And don’t forget to floss! 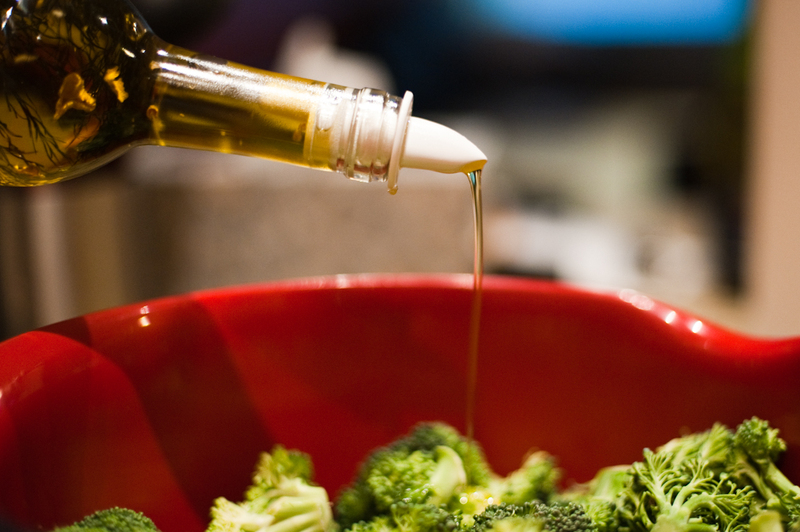 Toss broccoli and 3 tablespoons Olive Oil in large bowl to coat. 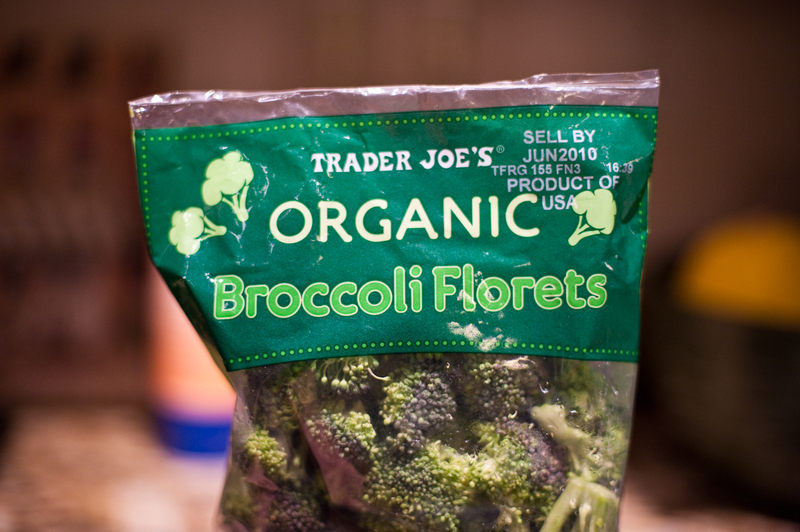 Trader Joe's makes things easy with pre-packaged Organic Broccoli Florets! Be sure to spread your florets apart! If they are too close together they will steam, not roast, and the texture of these should be CRUNCHY on the outside! 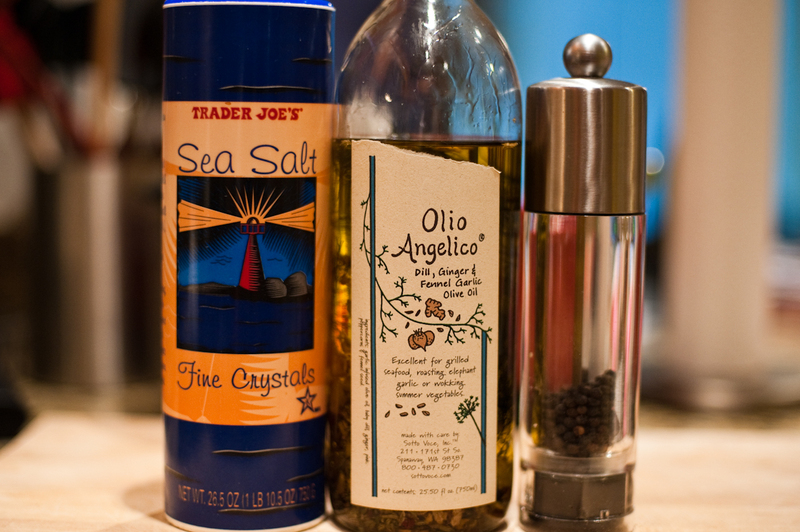 Stir remaining ½ tablespoon Olive Oil, Garlic, and Red Pepper in a small bowl. Drizzle Garlic mixture over broccoli; toss to coat. It tastes MUCH better than it looks. I swear. Roast until broccoli is beginning to brown, about 8 minutes longer. 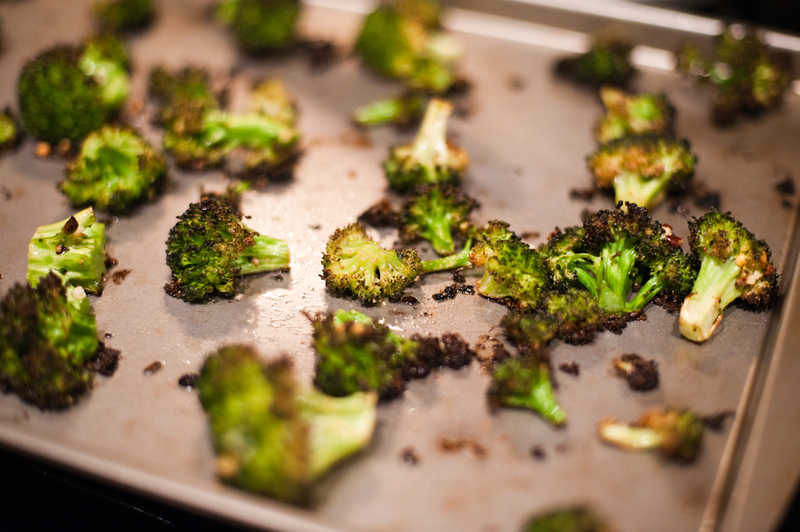 CLICK HERE FOR A PRINTABLE RECIPE FOR BLASTED BROCCOLI! 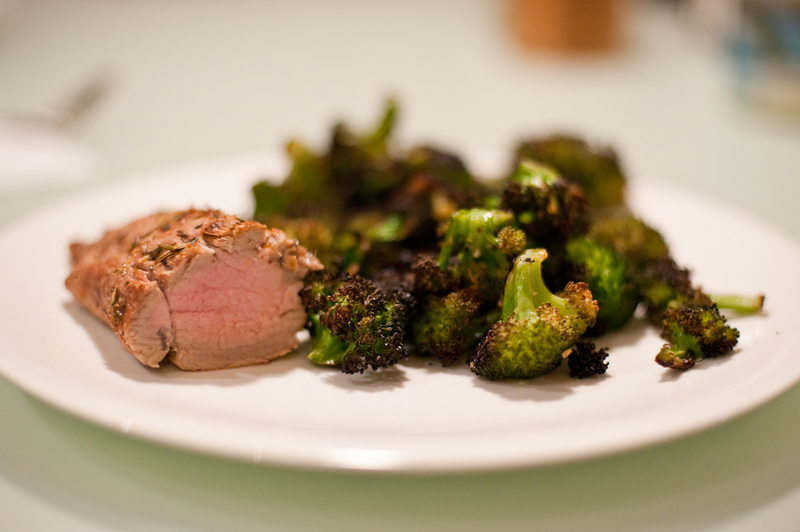 Similar to the way I always make broccoli by stir-frying in olive oil and browning the edges. Looks almost the same as your pictures, depending on my mood. Sometimes I brown it less, sometimes not at all. Usually with crunchy carrot bits, too. I’ll have to try it this way and compare. Hey David, let us know if you try it our way and see a difference. I tried broiling it which made it crunchy on the outer edges, but I like roasting it for longer better because of the texture of the entire florets. Maybe I’ll try stir-frying it myself! This looks great! I wonder if this would work well with asparagus? Try it! Let us know how it goes! *Can’t believe it. Went to the fridge and…no broccoli! *I did have some zucchini. Presto change-o. Used the same recipe with cubed zukes. *It came out great by the way. Thanks for the inspiration! Ooh, good to know! I’m always looking for new ways to spice up roasted Zucchini. Thanks for sharing! Love zucchini halved lengthwise and thrown on the grill. When done, cut into chunks and top with a mixture of chopped green onions, lemon juice, olive oil, sea salt, pepper and a few red pepper flakes. Yummy! 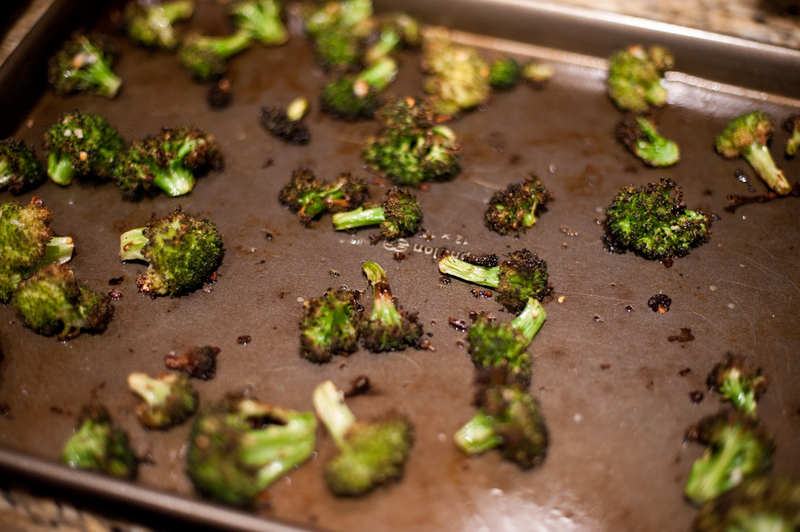 Roasted Broccoli is one of my favorite side dishes – i do it with cauliflower as well (it is good). My recipe is a little different and perhaps not as paleo but oh so good – after you put the broccoli in the oven – put about 1/2 cup grated parmesan cheese in the bowl you tossed the broccoli and oil in – when the broccoli is done roasting throw it back in the bowl and squeeze a lemon over it – toss the broccoli to coat with lemon juice, cheese and remaining oil and garlic and peppers left behind in the bowl and serve. 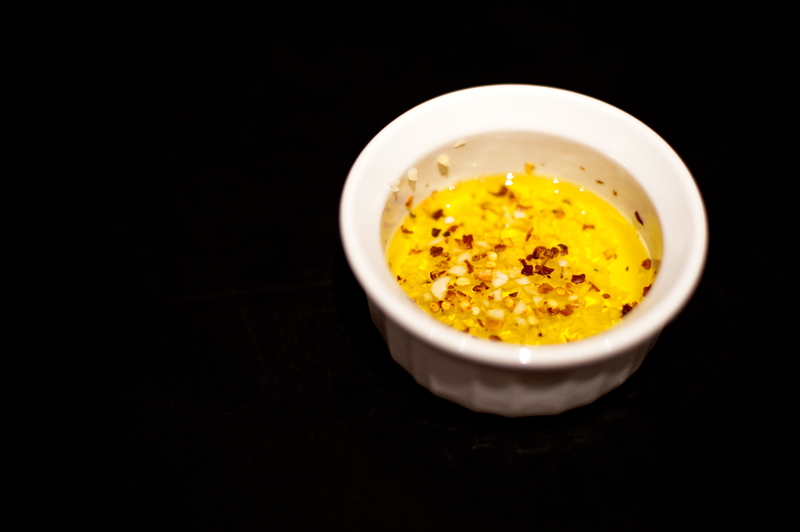 If you dont eat cheese just try the squeeze of lemon – it really brightens the dish up! OMG !!!!! This is the best !!! This was excellent. Best broccoli ever. I never use salt on my food but I tried a bit tonite and although the salt made the broccoli that much more tasty, it would still have been excellent without it. Can’t wait to try this with other veggies. Thanks! wow, wow, wow. I made it tonight and used a lot of broccoli. My 2 year old and 5 year old both asked for more and we ran out. 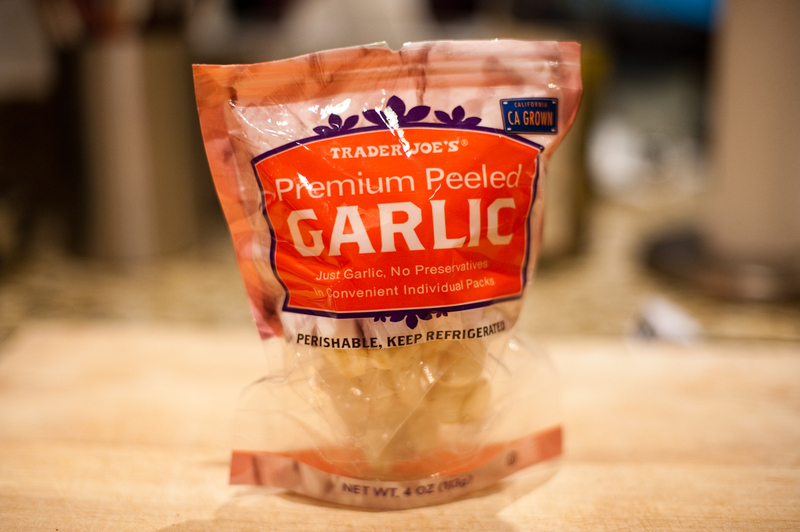 I would have made more but we were out of garlic. I will make this again and again. btw, I left out the pepper flakes but it was still hella!